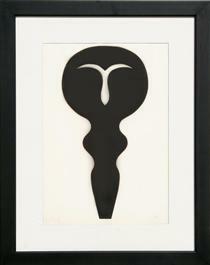 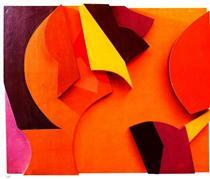 Frond and navel Jean Arp ? 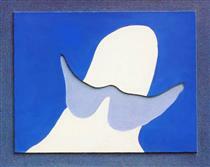 Man, mustache, navel Jean Arp ? 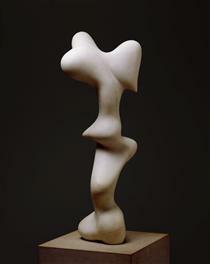 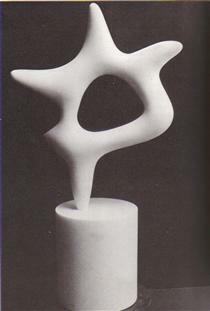 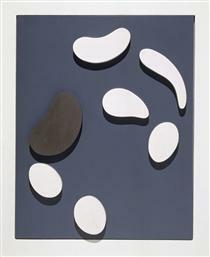 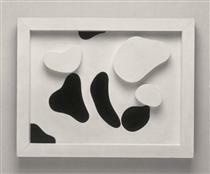 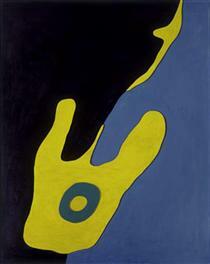 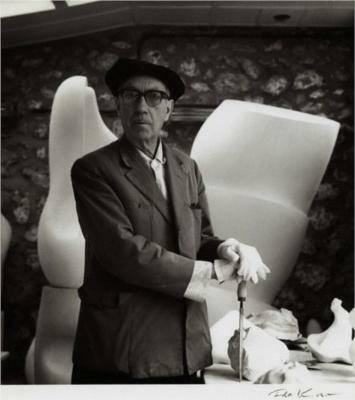 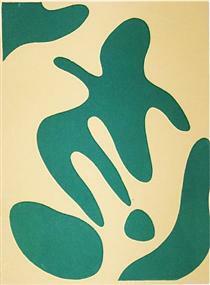 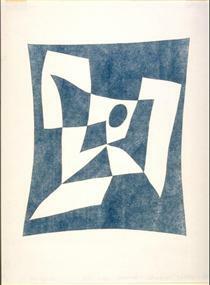 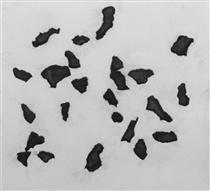 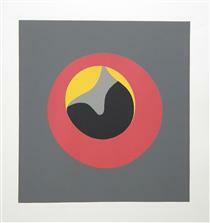 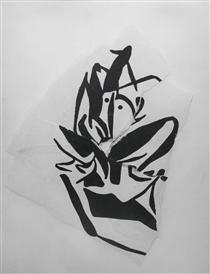 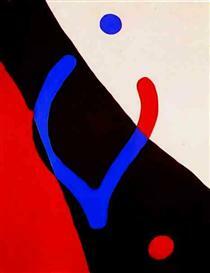 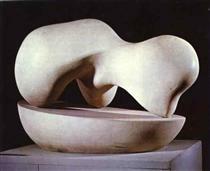 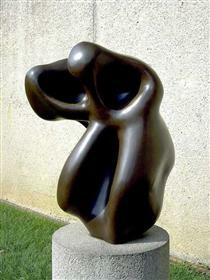 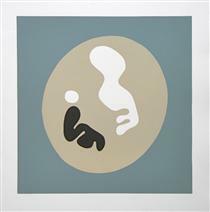 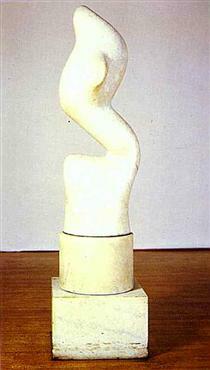 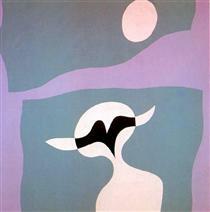 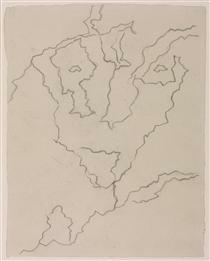 The Star Jean Arp ?